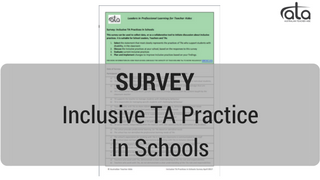 In this webinar Stella Liliendal, co-founder of ATA, provides some surprising data collected from Australian schools over the past few years, which shows that not all teacher aides are being adequately supported by their schools, to work effectively with students. 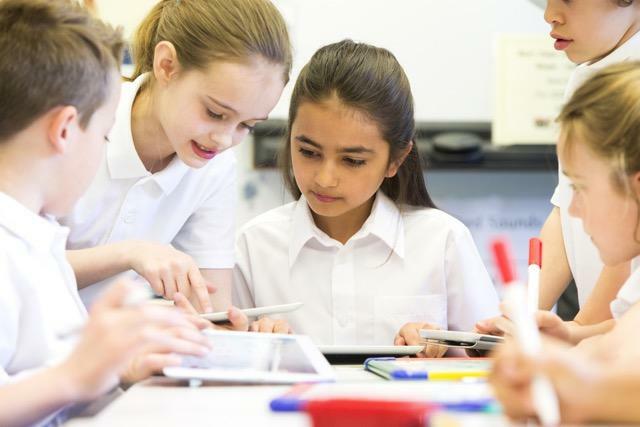 Stella shows how school collaboration, and evidence based practices can improve the way teacher aides support students, and also lead to more successful student learning. Become a member to get access to the professional development series, Effective Teacher Aide Practices for Schools (eTAPS).